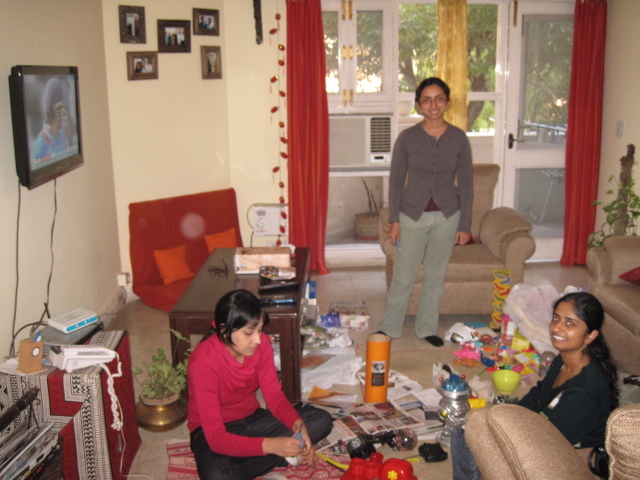 Toybank Delhi visits children from Aarohan! 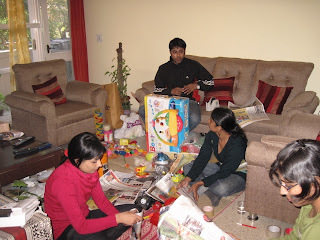 Toybank Delhi continues the journey of providing toys to children with its 6th toy distribution event! The Delhi chapter kick-started it's activities in May 2010 and has so far reached out to more than 330 children in Delhi/NCR, Madhya Pradesh and Orissa. 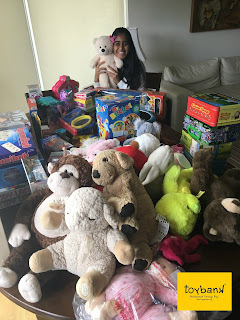 Toybanker Mita Bedi organized a toy collection drive in Heritage City, Gurgaon and we have collected more than 200 toys last month. 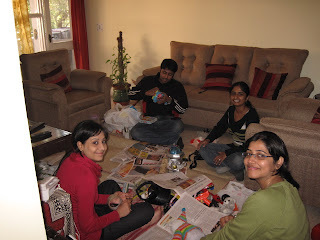 A wrapping session was held on Feb 27th in which 5 volunteers wrapped around 150 toys. Now it's time to distribute them to tiny little hands! 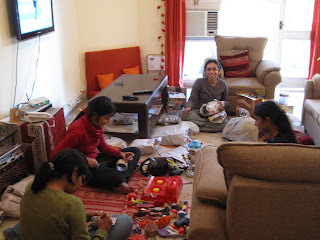 Toybank volunteers will distribute some of these toys to children from Aarohan on 26th March. 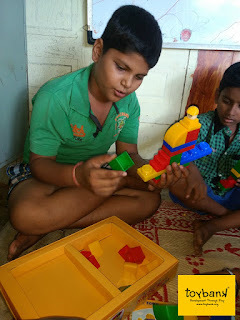 Aarohan's main focus is to help children living below the poverty line to gain admissions in government schools and help them to take up their academic pursuits, henceforth not letting them to drop-out from schools. Landmark: Reach Pandit Madan Mohan Malviya Hospital and enter B block through the back gate of the hospital. 10 15 - 11 AM: Volunteer Orientation - Induction about activities like toy collection, wrapping and distribution events. 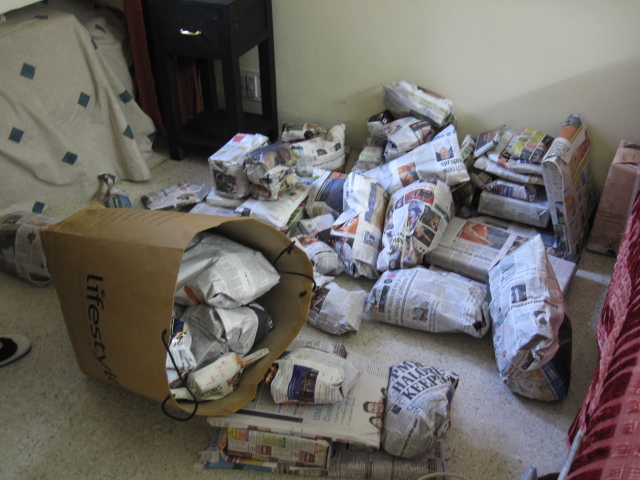 Use Delhi Metro to find out the nearest station to reach the venue. Please confirm your presence by replying to delhi@toybank.org before Thurs, 24th March. It's time to pin up some collages!